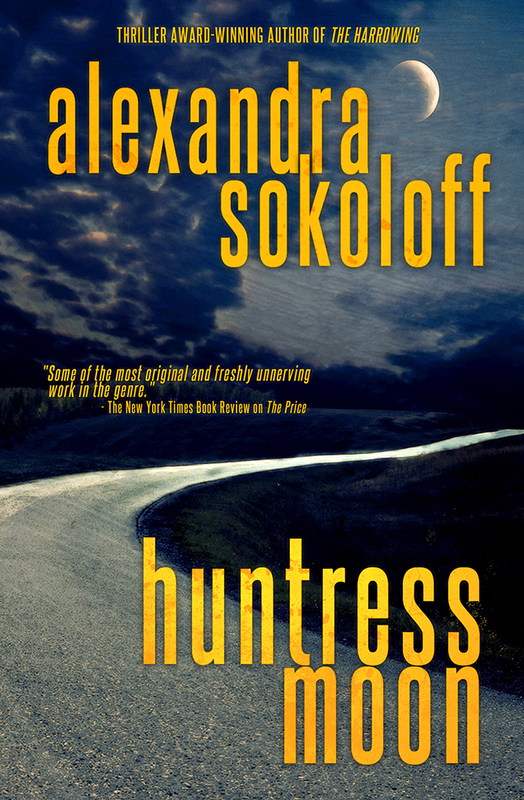 Alexandra Sokoloff: Fourteen Killer Thrillers, just 99 cents each! 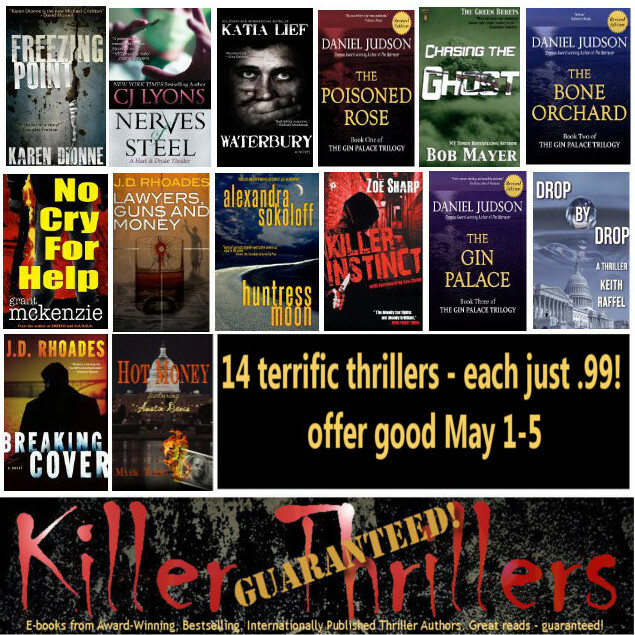 To celebrate May Day, Beltane and Cinco de Mayo - the Killer Thrillers Author Collective is having a 99 cent bash: we're offering up 14 thrillers from award-winning, bestselling, internationally published authors, all just 99 cents each from May 1-5. 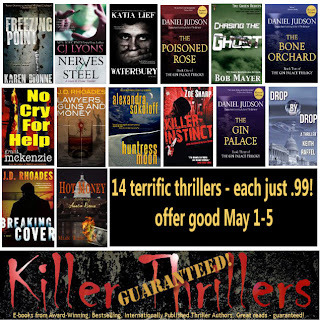 Browse the entire 99 cent thriller list here. 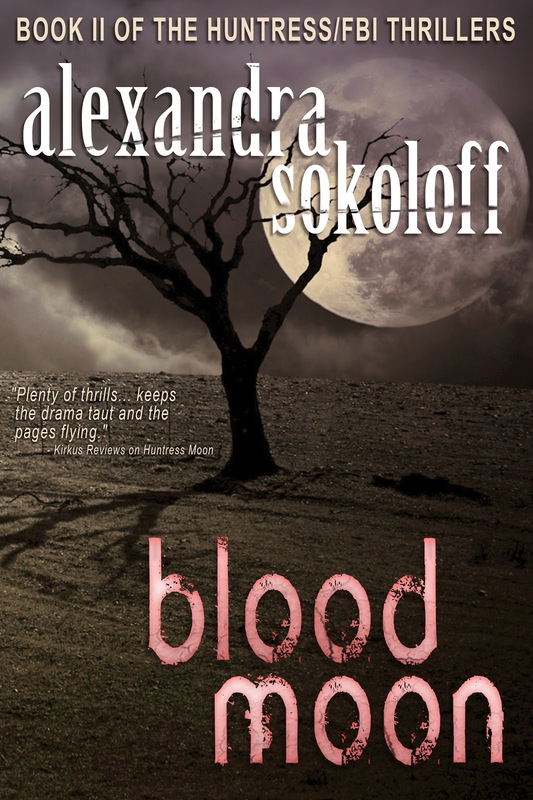 .... before you start on Blood Moon! And now I'm off to the Romantic Times Booklovers Convention with a suitcase full of wonderfully over-the-top clothes. Hope to see some of you there! !